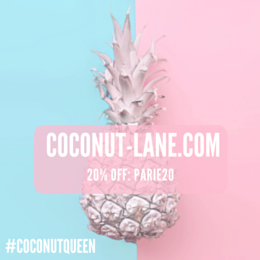 If you caught this post at the start of this month, then you will know that the month of July was the month that I get my skin back in to shape! I set my self some goals, some of which I achieved and others I didn't therefore will be carrying it on through the month of August as well. 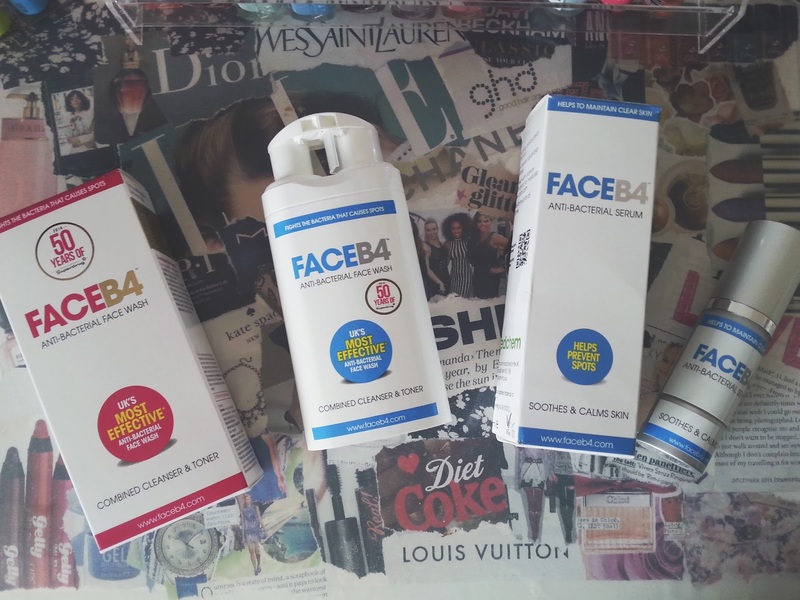 But one thing I did do was use these amazing products from FaceB4. I have been using this for over a month now and its time to give you all the verdict of how I found them. 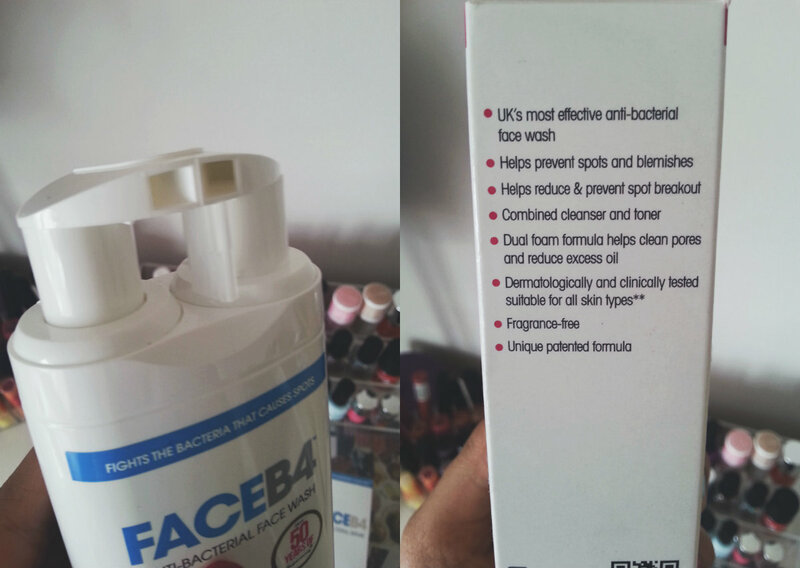 Face Wash // This was something I really enjoyed using in the shower, because of the easy to use pump at the top of the bottle. It seems unusual for skincare products to have a pump like this, but this wash is a cleanser and toner combined in one magic bottle. Killing two steps with one application; the product claims to do so many things and I was curious whether or not it would live up to its facts. I used it in the shower on some nights and others over the sink, which ever method I used it removed my makeup like a gem and will carry on using it. 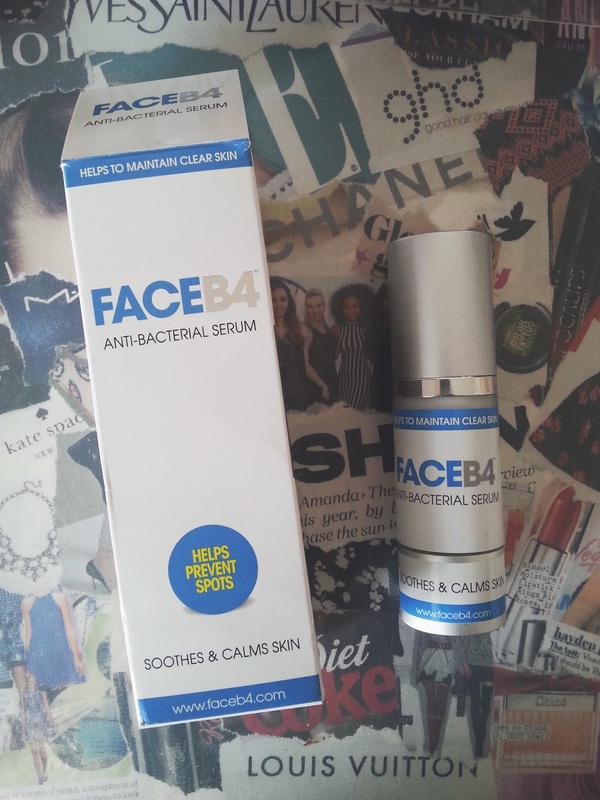 Serum// I am not the biggest fan of serums but I think this has converted me forever! I loved the texture of this as it wasn't liquidly or runny instead more like a cream on my face. It also had a really subtle smell so I knew it wouldn't irritate me. As soon as applying it, it sunk into my skin and I loved the feeling of it. 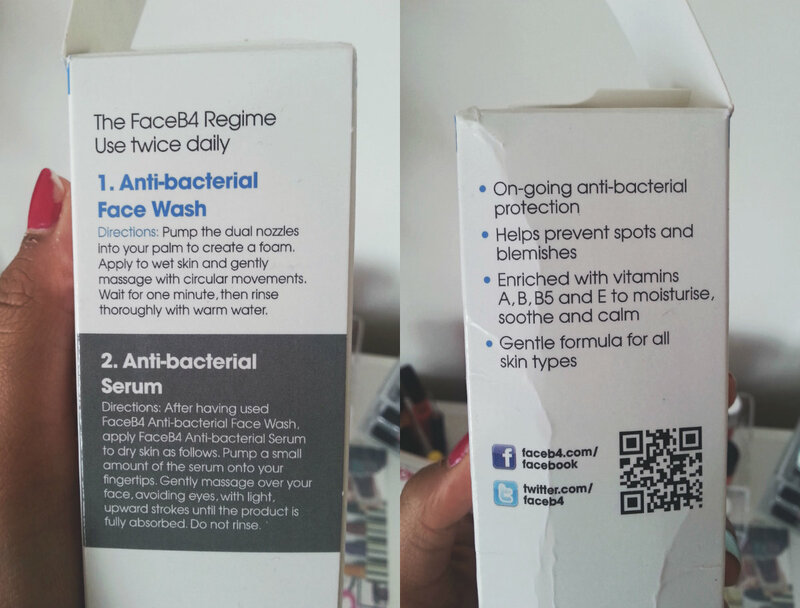 This serum together with the wash is like a match made in heaven as the box suggests using it together has way more benefits. During the first week my skin experienced a rough patch, and I broke out like crazy! To which I begun to think that I need to stop using it but then I thought maybe my skin is just clearing up and everything is just coming out from underneath so I carried on using it for a further week. To which I then begun to see a really big difference and would recommend these products to everyone and anyone! 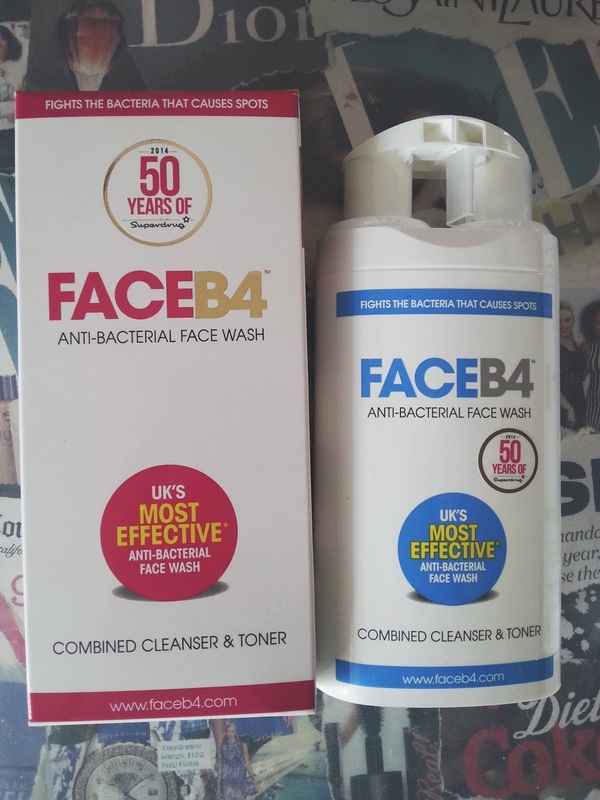 FaceB4 is a brand I would have never ever gone towards in Boots but now I think differently and want more from the brand. *this post contains pr samples, all opinions expressed are my own.